The first rumblings of an iPhone 5S have emerged today, with a reporton DigiTimes via Chinese newspaper Commercial Times claiming that the iPhone 5S was on-target for early December production due to “low yield rates” on the iPhone 5. Facing low yield rates in the production of iPhone 5, Apple has accelerated the certification processes for related parts and components for the iPhone 5S, the paper revealed. 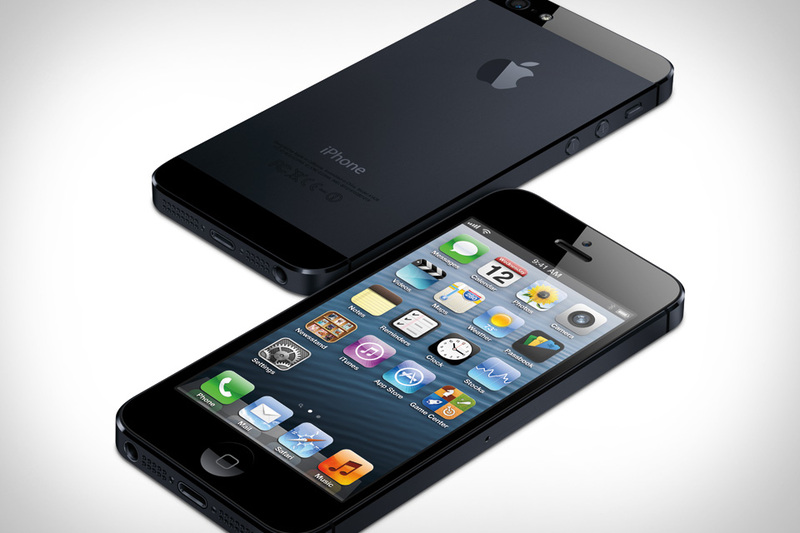 According to the report, the iPhone 5S could commence volume production levels as early as Q1 2013. If accurate, we could be looking at an iPhone 5S appearing sometime mid-next year. Apple have roughly held to an annual iPhone refresh cycle with both the iPhone 4S and iPhone 5 being released in the Fall, with no evidence yet indicating any departure from this schedule. Considering that the iPhone 5 was a major upgrade from the iPhone 4S, it seems unlikely that Apple would rush an iPhone 5S into production for an early release. If there is any truth to this rumor, we’ll certainly hear more about the iPhone 5S release date over the coming months. The report also went on to say that Apple are planning to release a new version of the iPad a “quarter later than the iPhone 5S”, due to the lower-than-expected display resolution of the current iPad. The Chinese-language Commercial Times has a spotty track record when it comes to Apple products, so we’re taking this rumor with a rather large grain of salt.